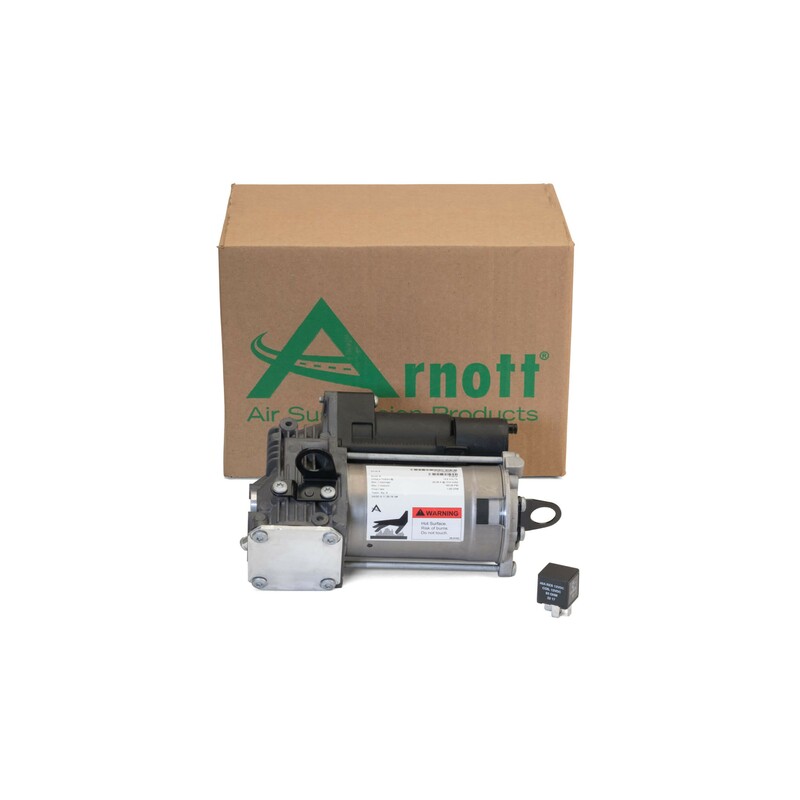 Arnott's aftermarket air suspension compressor P-3214 for the 2007-2012 Mercedes-Benz GL-CLass (X164 chassis) and 2006-2011 ML-Class (W164 chassis) features a heavy duty motor, epoxy-coated finish to prevent corrosion and an integrated dryer. 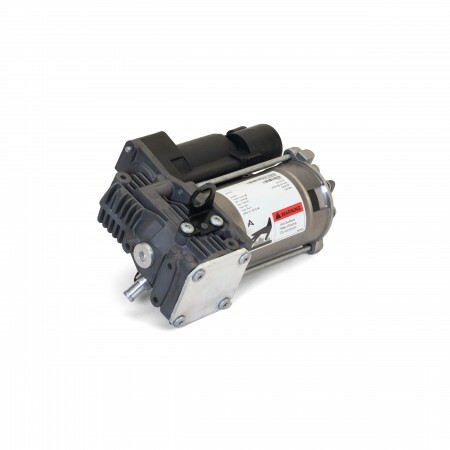 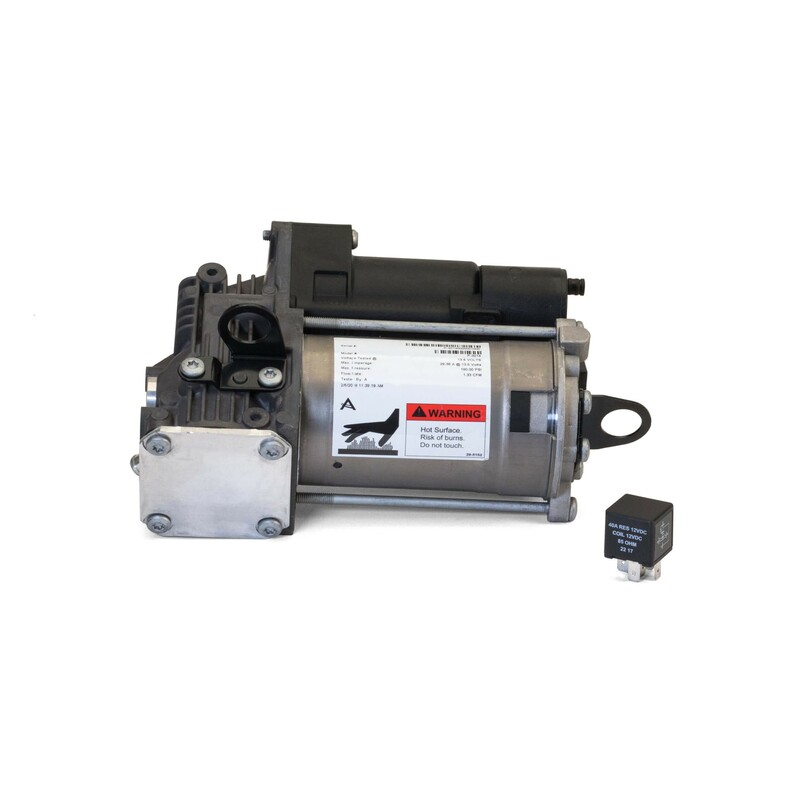 Built to original equipment specifications, this compressor is an exact fit and includes a new relay. 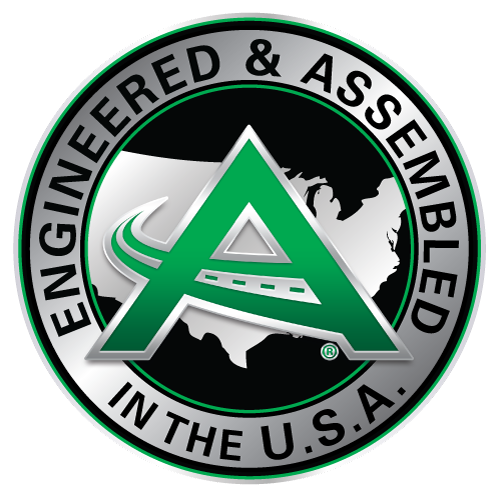 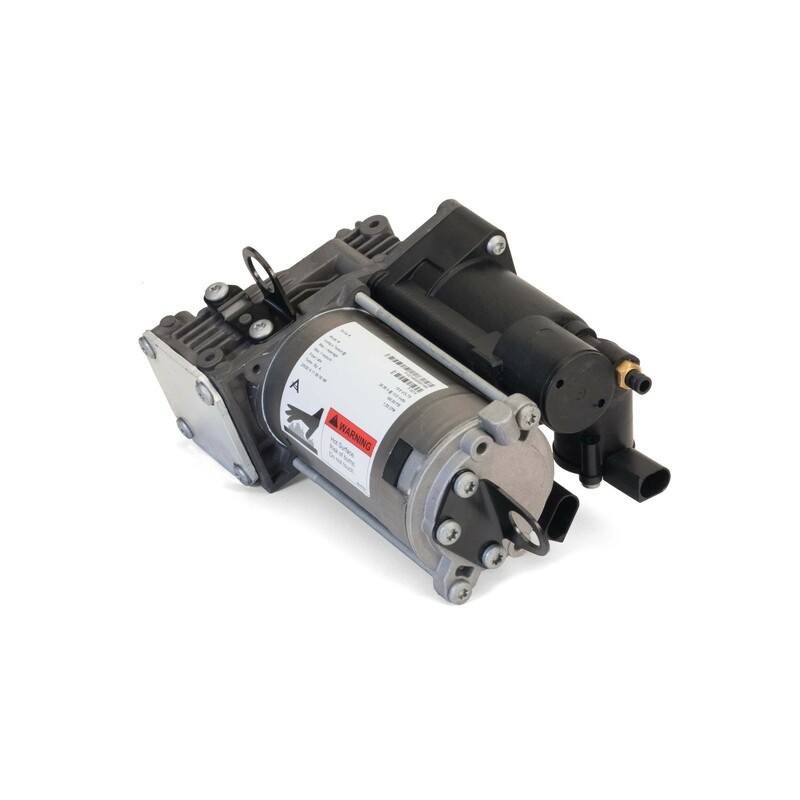 The compressor plugs directly into the vehicle's air line and electrical connector for a fast, flawless installation.